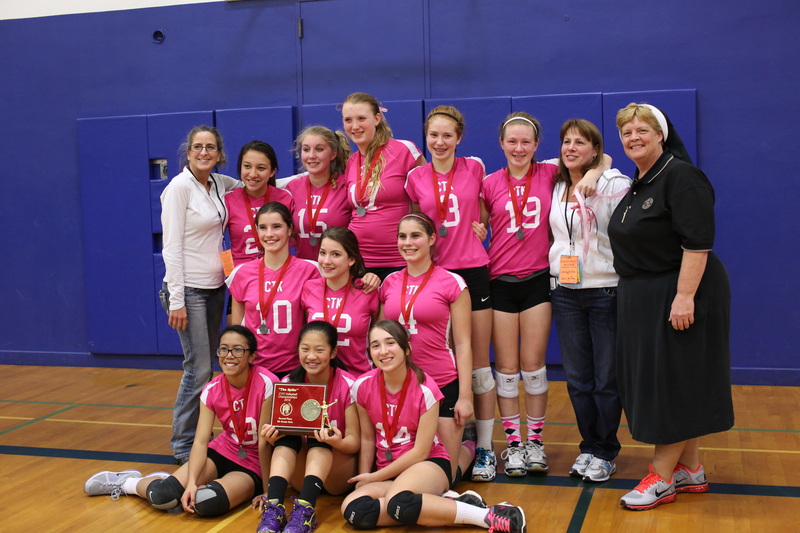 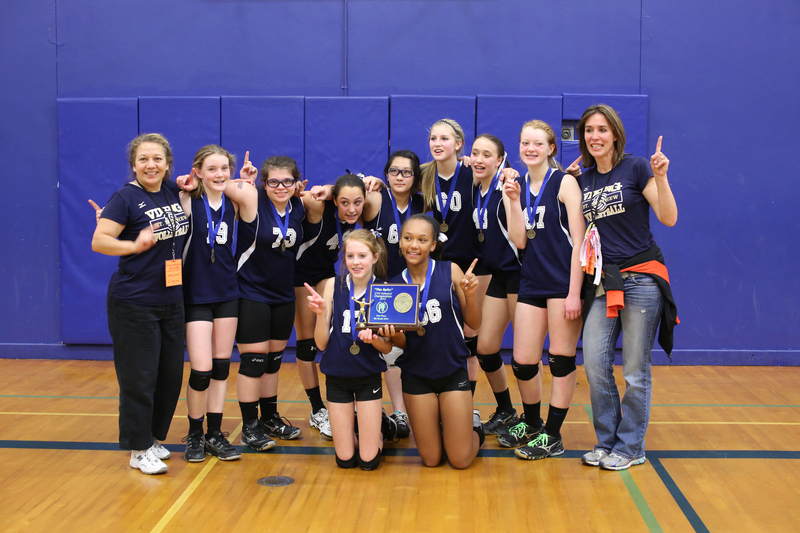 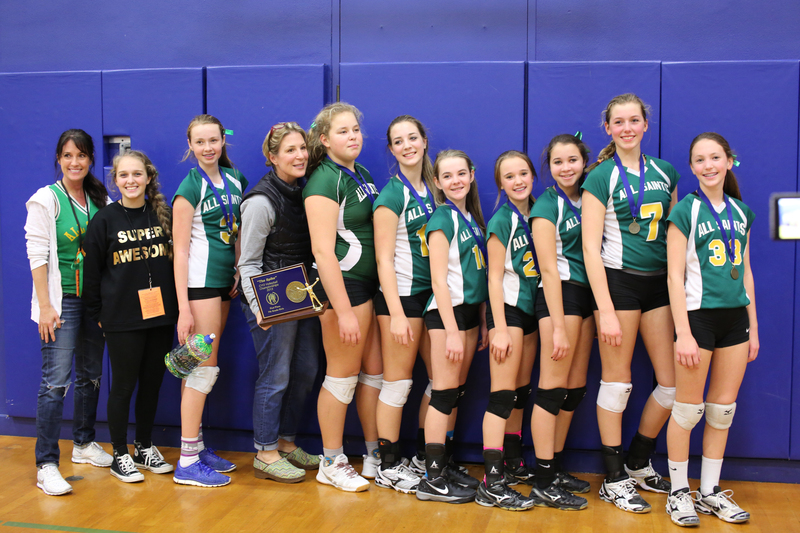 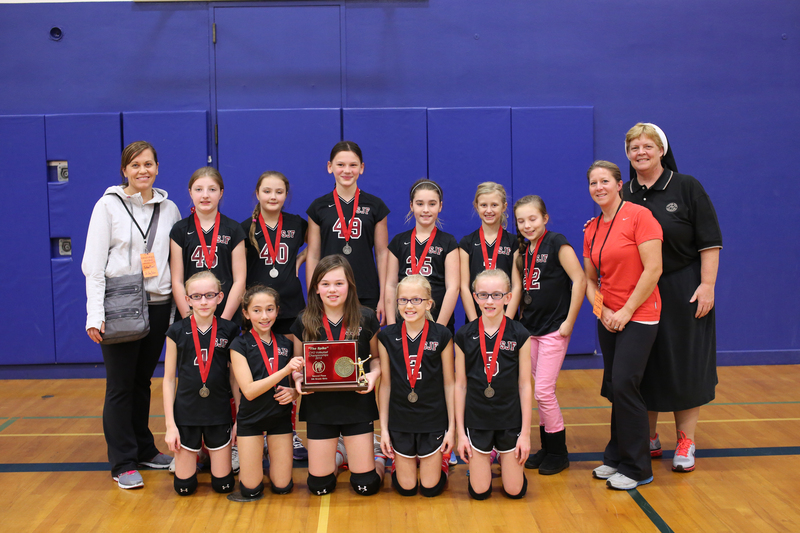 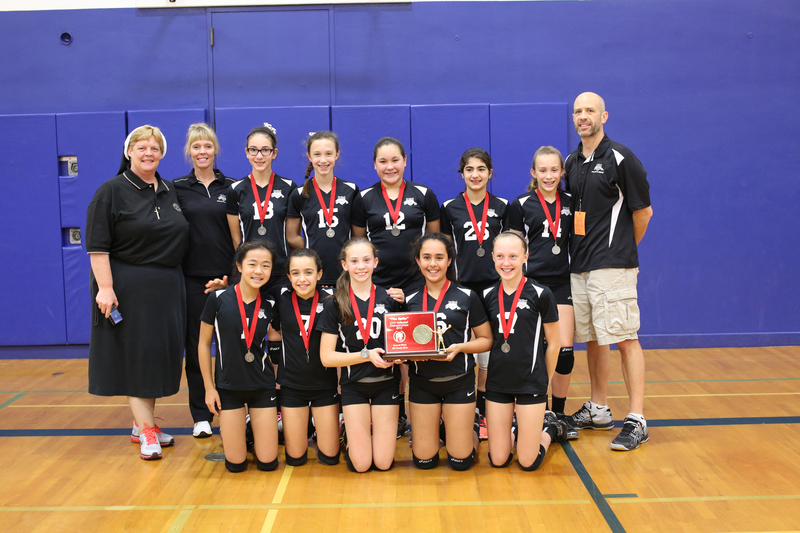 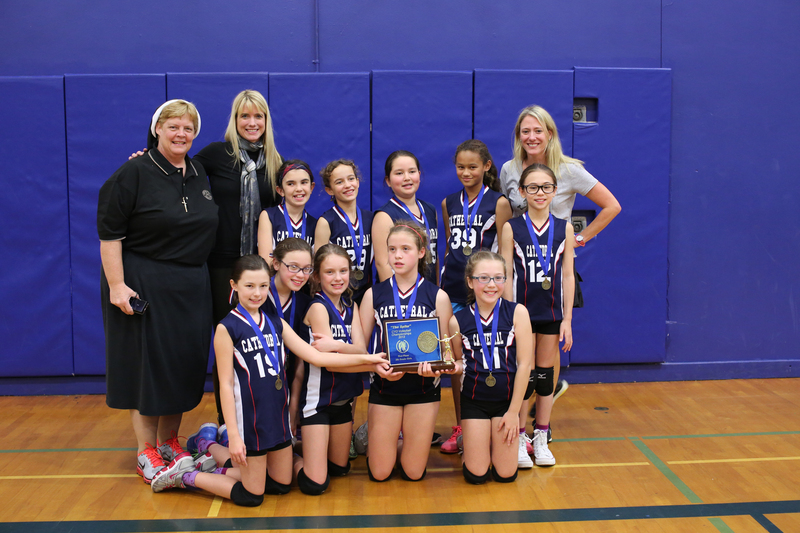 CYO Championship Volleyball – A Program to be Proud of! 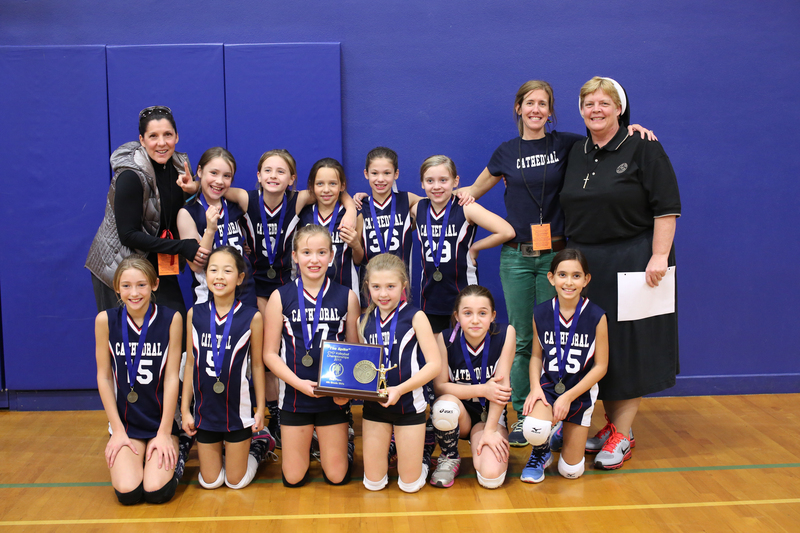 The 2013 CYO Championship Volleyball playoffs provided plenty of action and excitement for all in attendance. 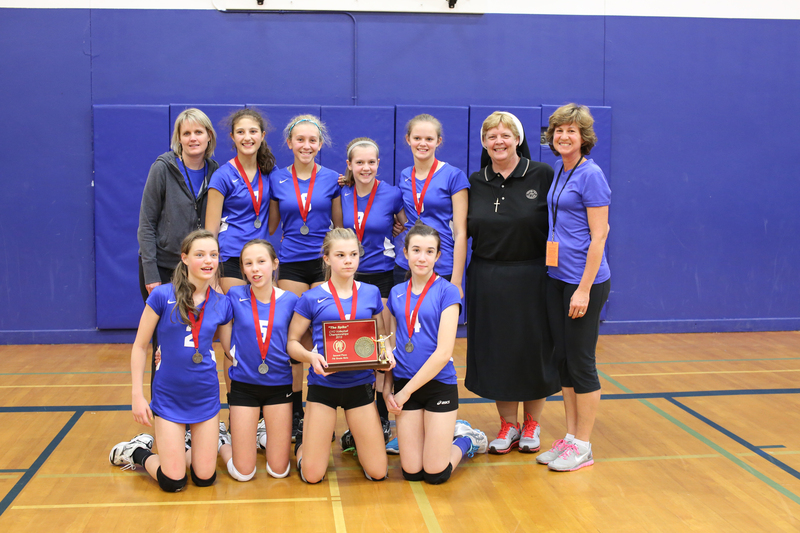 The eighth grade playoff game between St. Matthew of Hillsboro and Christ the King of Milwaukie, was one of the most exceptional CYO volleyball contests I have seen in a long time. 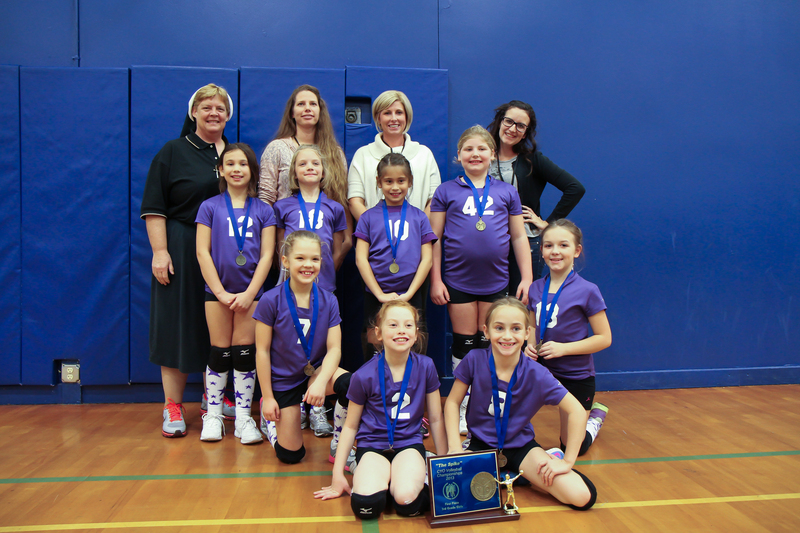 The teams each split a game, going into over time and in the final game of the match the teams were nip and tuck to the very end when St. Matthew prevailed. 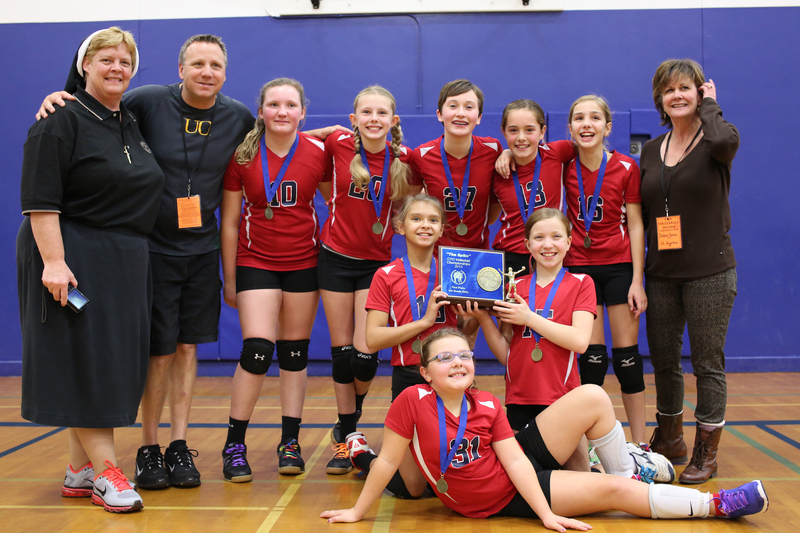 People got more than their moneys worth! 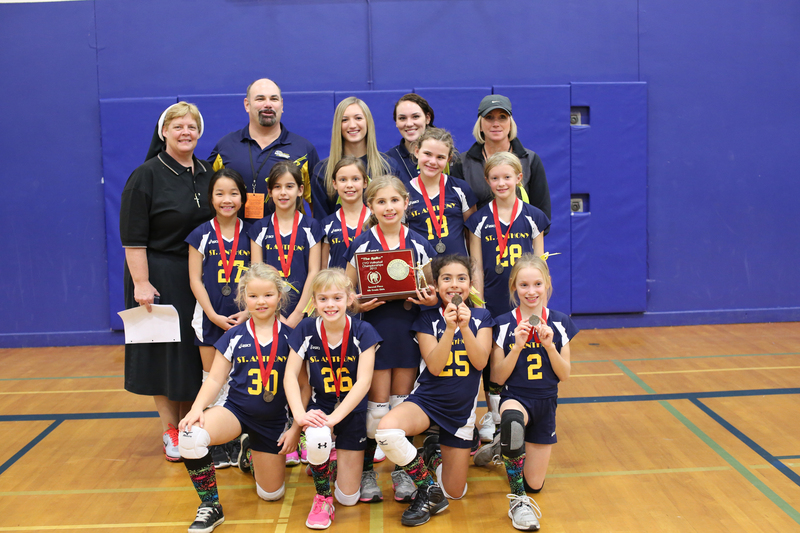 Some 1300 young women participated in this years volleyball program with all but a few teams participating in the end of season tournament. 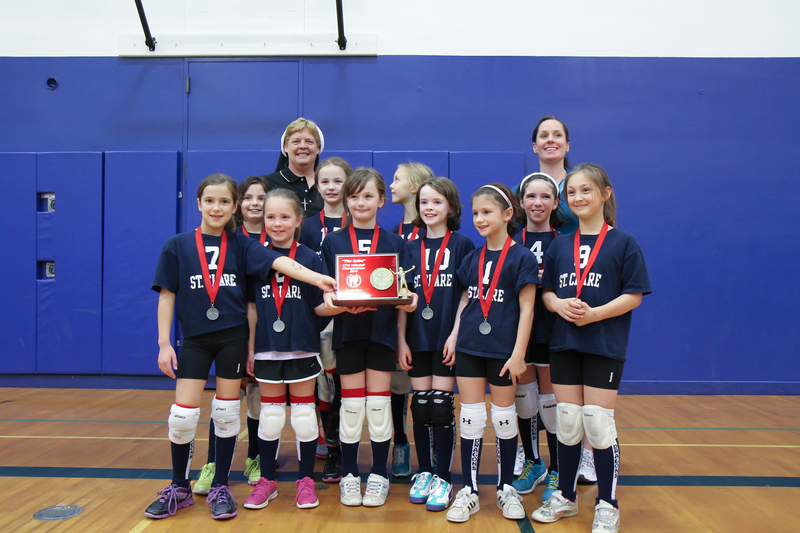 The teams, coaches, and parents are to be commended for the participation and support they show to one another and to their teams.